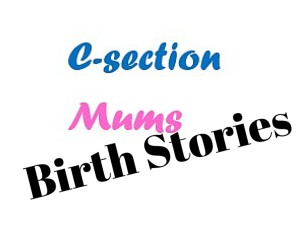 C-section Mums is written by C-section mums for C-section mums. It is not written by medical professionals. The website is not a substitute for medical advice. 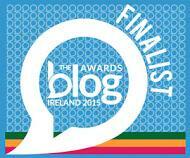 Any advice received on this site should not prevent obtaining actual medical advice. C-section Mums takes no responsibility for any mis-information or advice given by any user or via any article posted.